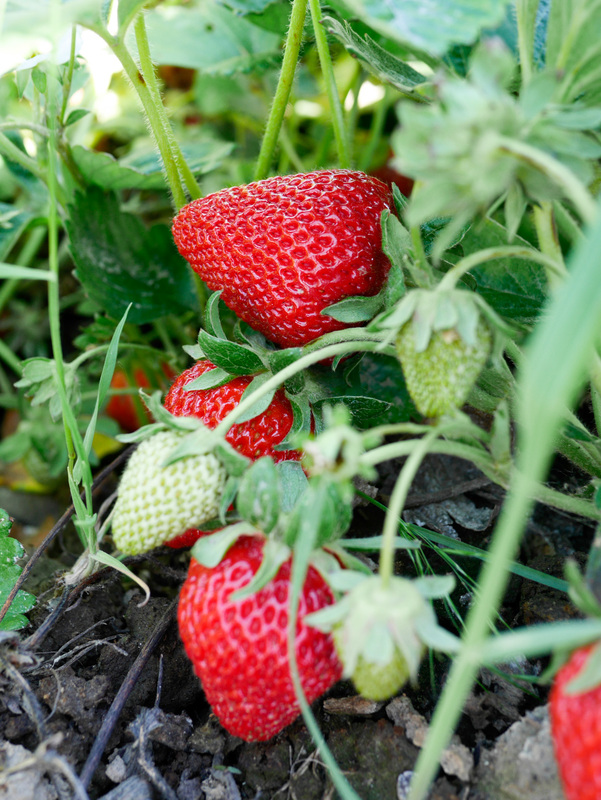 It’s time to visit Secrest Organics U-Pick at Coverts Farms because the strawberries are ripe and ready for picking! These organic strawberries cost $2.75 a pound when u-picked. 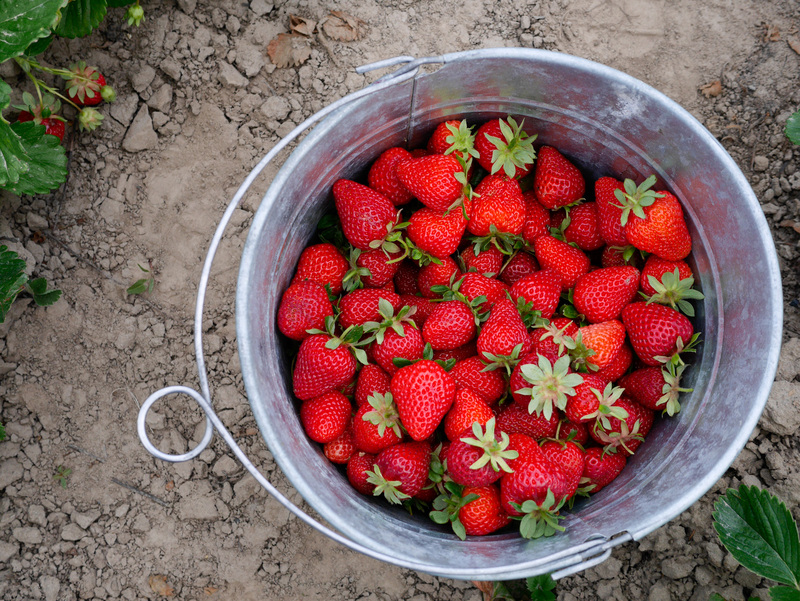 The are pails for picking but bring your own containers to take the berries home. I get ridiculously excited when the first fruits of the season are ready, and this year my enthusiasm was shared! 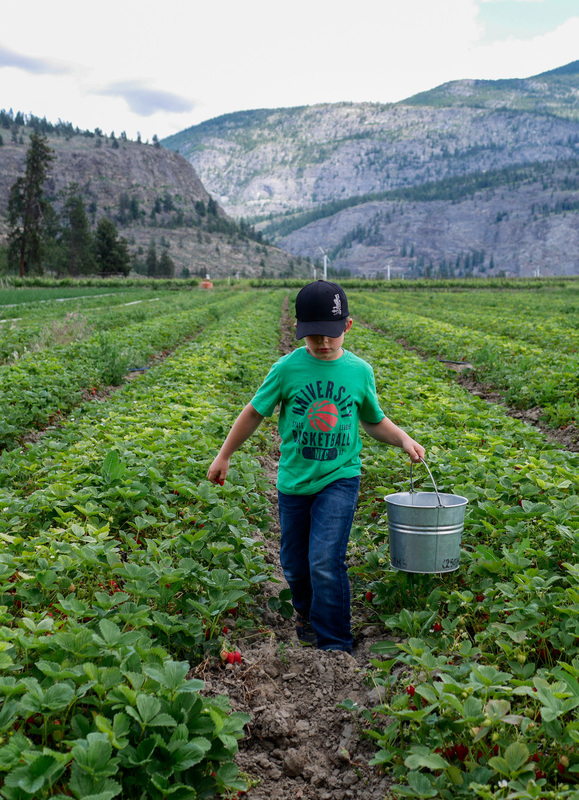 As soon as I mentioned “strawberries picking” to my children they were running to the vehicle with shoes in hand. This rarely happens, and they usually forget their shoes. 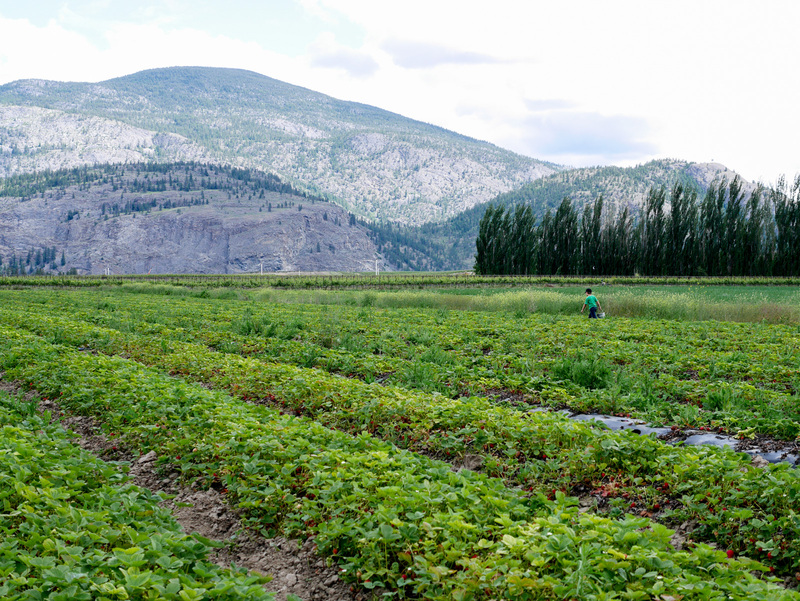 Once we arrived at Covert Farms they rushed out into the strawberry field before I had the chance to unbuckle myself. I couldn’t help but grin and feel a little proud. Right now there are plenty of beautiful ruby-red strawberries covering the field. My daughter quickly discovered that the biggest strawberries hide under the leaves near the edges of the rows. These spots are often overlooked by bigger people. Teddy was amazed by how good strawberries smelled so he decided to smell-test each berry that went in the pail. 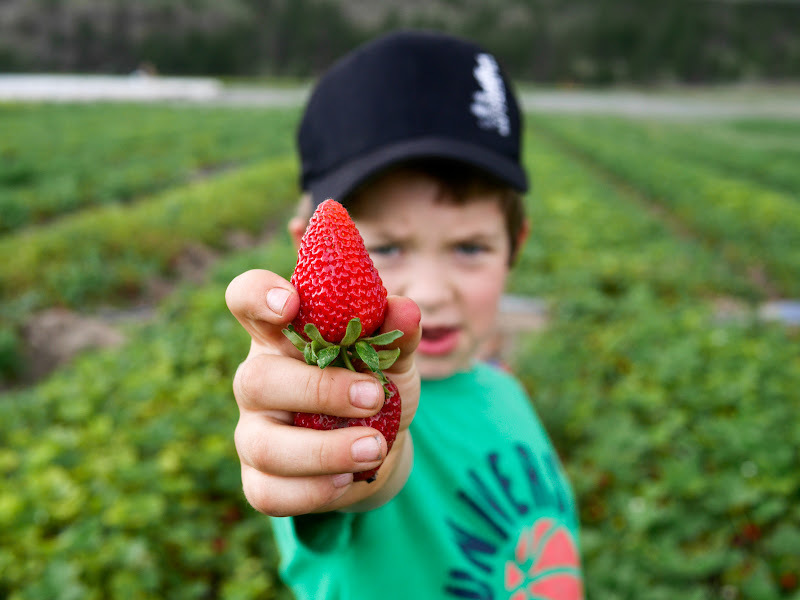 Of course my daughter was disgusted that his nose was touching every strawberries. My eldest scouted out areas of plenty and filled his belly more than his pail (at least this is my suspicious). 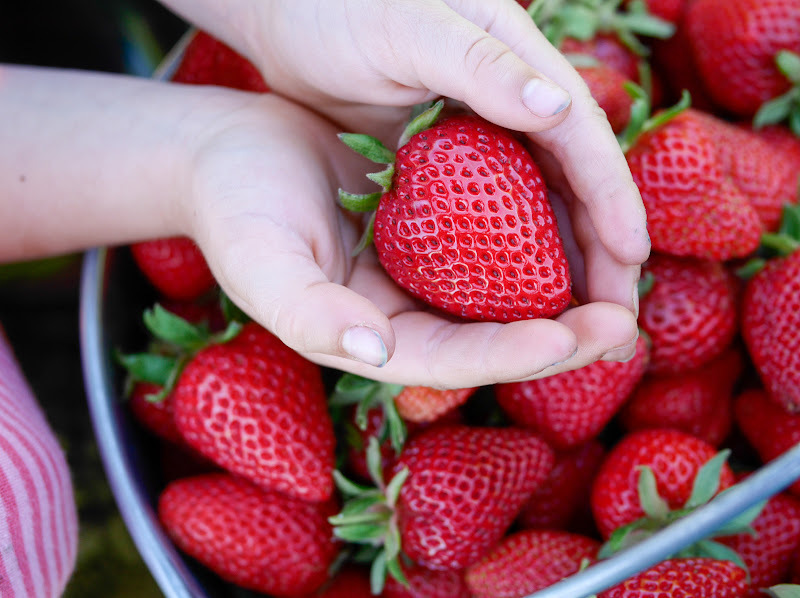 We collected about forty pounds of strawberries most of which will be frozen whole or made into frozen treats like the best strawberry ice cream. Yum! Yum. 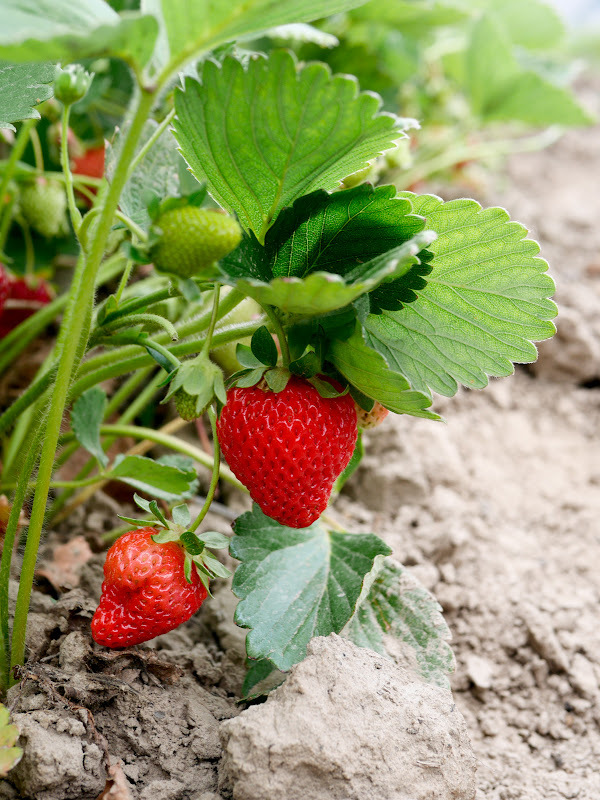 Those are good strawberries!